It may come as a surprise that YouTube, the world’s most popular video platform with more than a billion users each month, still isn’t profitable. Two people familiar with the company’s finances told The Wall Street Journal that the Google-owned video site brought in roughly $4 billion in revenue last year. That’s an increase of a full billion over the $3 billion it earned in 2013 yet after paying for content and the equipment to run the site, YouTube is more or less breaking even. To put that into perspective, Facebook – a company that continues to work its way into the video market – generated over $12 billion in revenue last year. Its 1.3 billion users helped turn a profit of almost $3 billion. As you may know, YouTube’s core audience largely consists of teens and tweens while other visitors primarily drive traffic by following links or watching embedded videos. Google executives are hoping to change that as they’d much prefer for YouTube to be a daily destination – tuning in much like they would television. It’s a task that’ll be up to second-year CEO Susan Wojcicki to try and complete. It won’t be easy, even with Google’s backing. 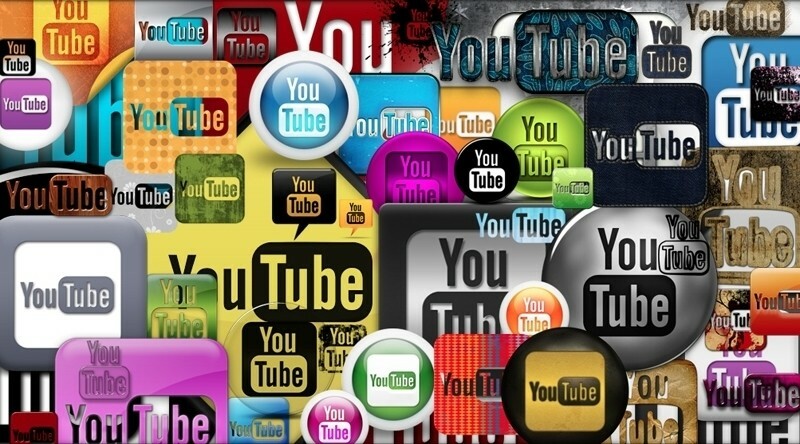 YouTube is facing new competition in the video industry from social networks Facebook and Twitter while companies like Amazon and Netflix are luring visitors in with compelling original content – the latter of which might be key to YouTube’s quest to turn a profit. If it can create desirable content like its rivals, there’s little reason to think users wouldn’t flock to watch it. If you film it, they will come.